Venezuela has begun to regulate remittances in cryptocurrencies that reach the country, in order to impose a 15% tax on these amounts. Venezuela is increasingly at the forefront of the adoption of cryptocurrencies and in fact, in the country, these are used extensively for remittances, i.e the money that is sent from abroad to Venezuelans, often by relatives who work in other countries. The announcement was made Friday by the National Superintendence of crypto activities (Sunacrip): the new regulation has already been published in the Official Gazette and is already in force. The decree establishes the requirements and mandatory procedures to be followed for sending and receiving remittances in cryptocurrencies to people residing in Venezuela and then introduces a commission of up to 15% of the total amount to be paid to Sunacrip as a remittance tax. 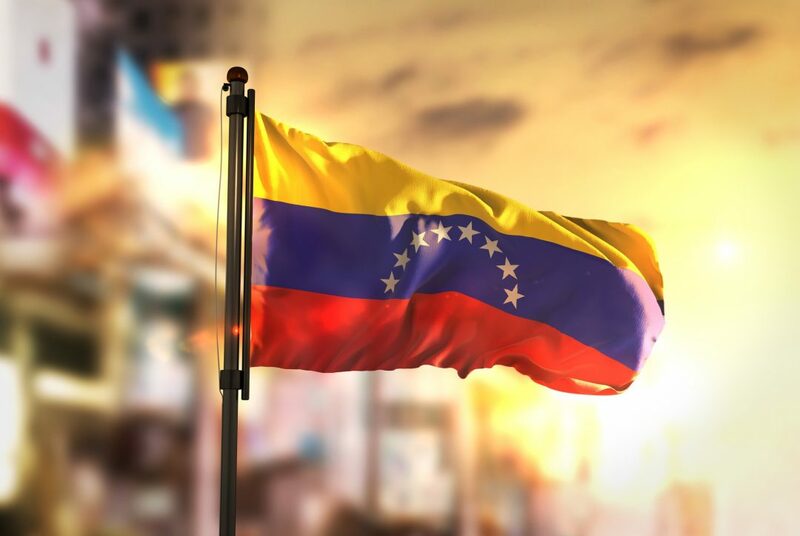 However, Venezuelan sources add that the current rules are only general at the moment and that Sunacrip itself will later set out the details of the rates and thresholds for the application of taxes. At this point, it is not difficult to imagine that cryptocurrencies with above-average levels of privacy, such as Dash, could spread more and more in Venezuela, for example with the aim of circumventing these taxes. Meanwhile, LocalBitcoins has recorded a new absolute record of exchanges between bitcoin and Venezuelan bolivars: almost 2,500 BTC traded in a single week, an increase of 22% over the previous absolute record of last week. In Bolivar, it is almost 24 billion BEF traded in a week. This confirms Venezuela as the second largest state in the world in terms of BTC trading volume on LocalBitcoins, ahead of the US and behind Russia alone. 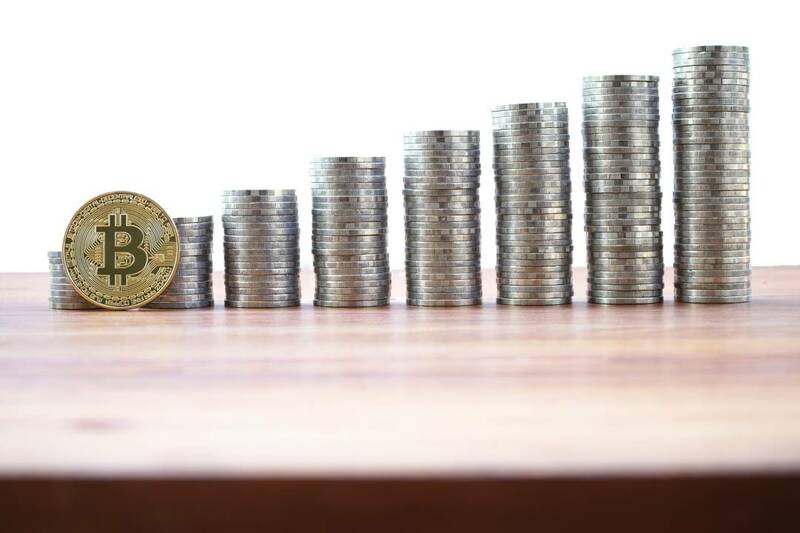 In short, the use of cryptocurrencies in the South American country is really spreading more and more and the desire to circumvent domestic regulations to avoid paying taxes could push further use. Among other things, after the recent technical problems, LocalBitcoins has announced a crackdown on anonymity, introducing new requirements that will be made mandatory shortly. In particular, it has revealed that it is working with regulatory agencies on the implementation of the latest EU anti-money laundering rules, the new 5AMLD. The news was already in the air for months, but now there is official confirmation that the new rules could be introduced soon. 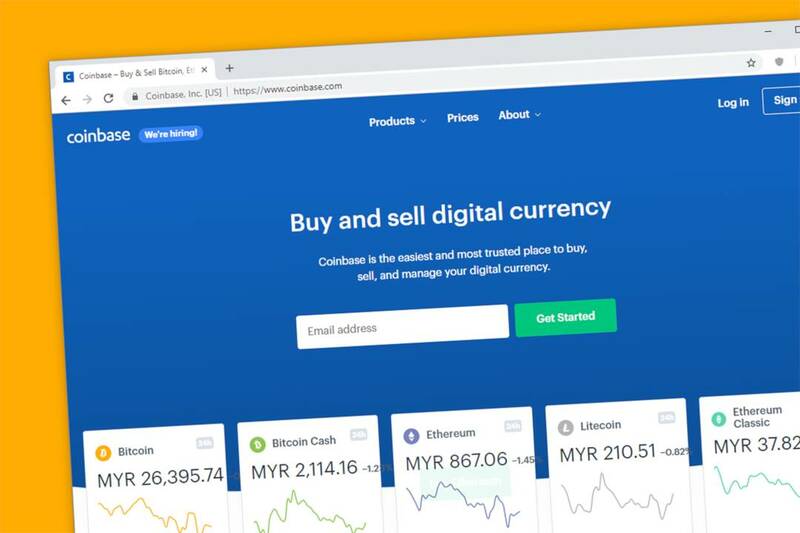 This will drastically reduce the use of the platform in an anonymous way, and it cannot be excluded that this may also cause a reduction in the trading volumes.